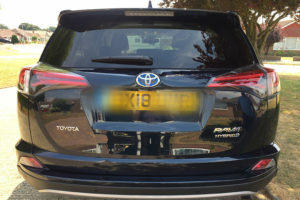 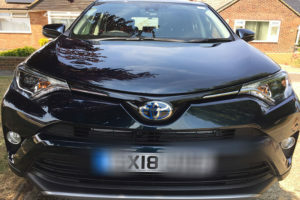 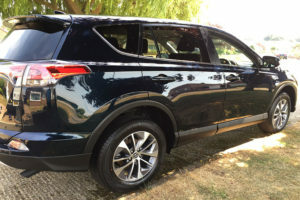 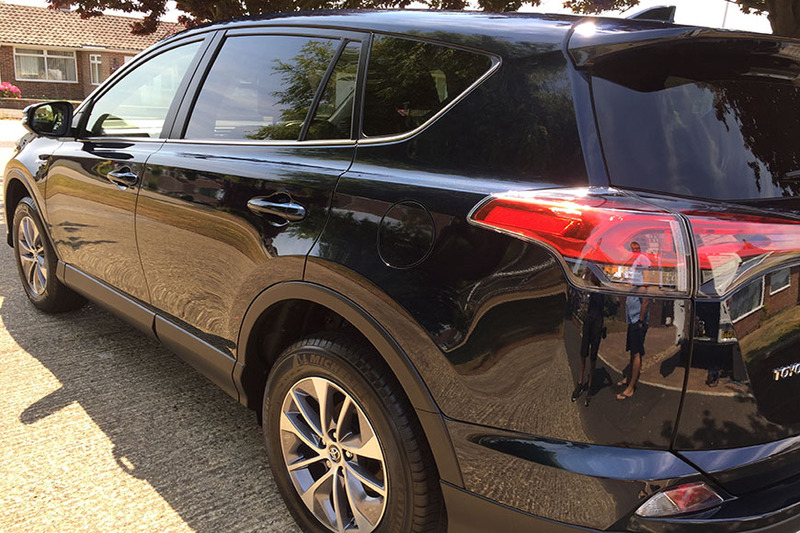 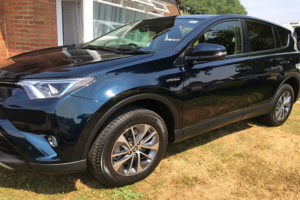 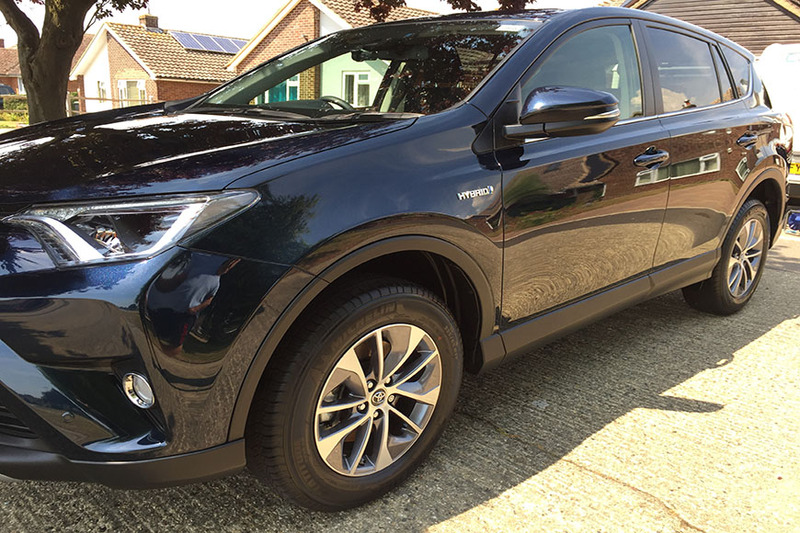 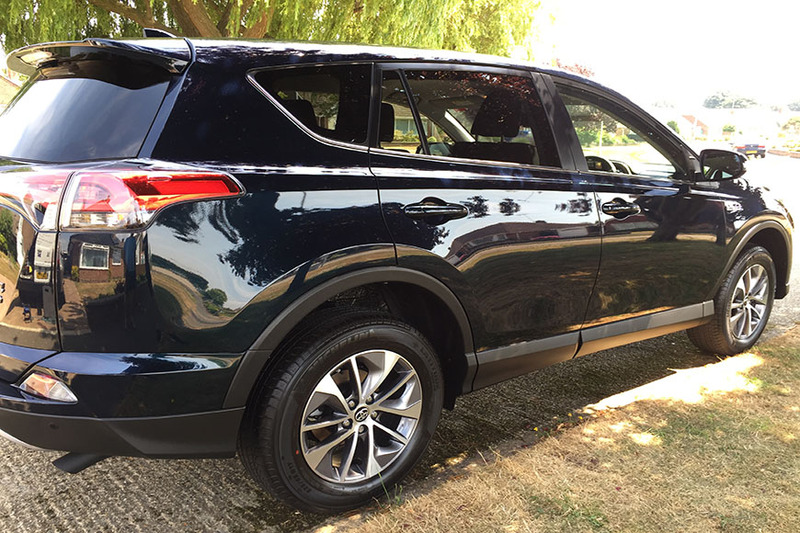 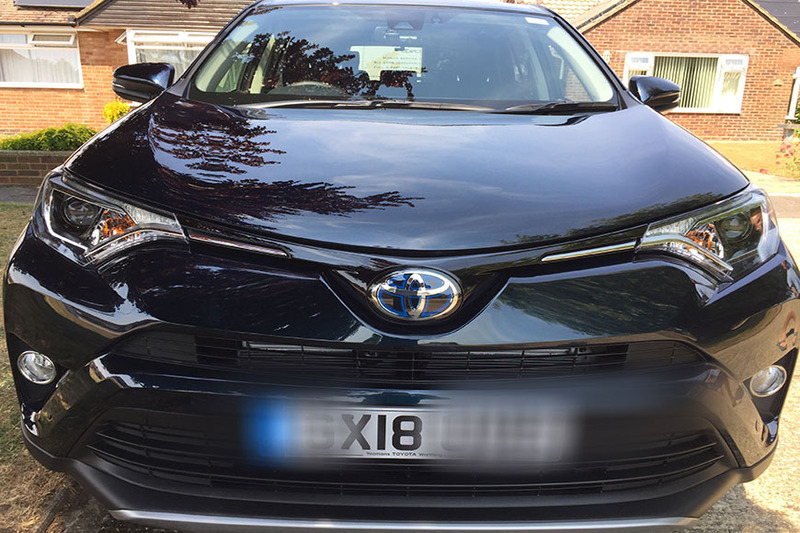 This brand new Toyota Rav4 received a new car protection package. 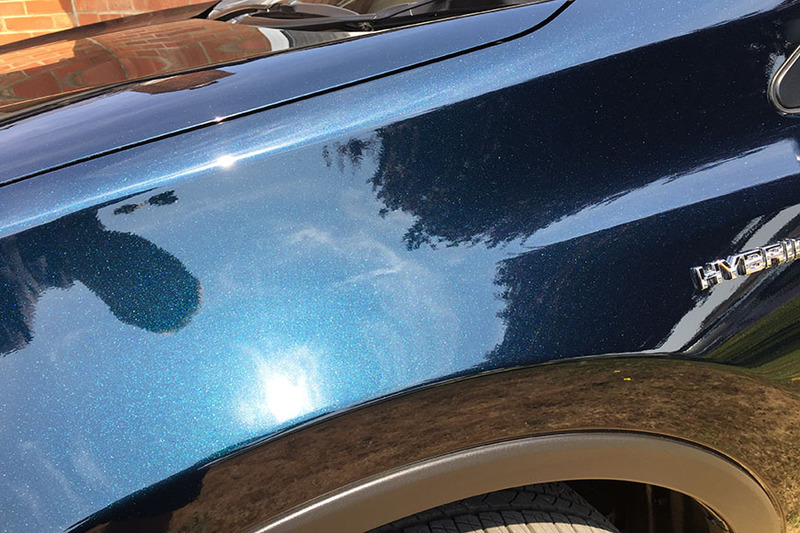 Now after a light machine polish, light marks in the new paintwork have been removed and is now fully protected. 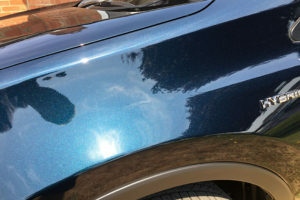 The inside fabrics where also treated to Scotch guard protection. 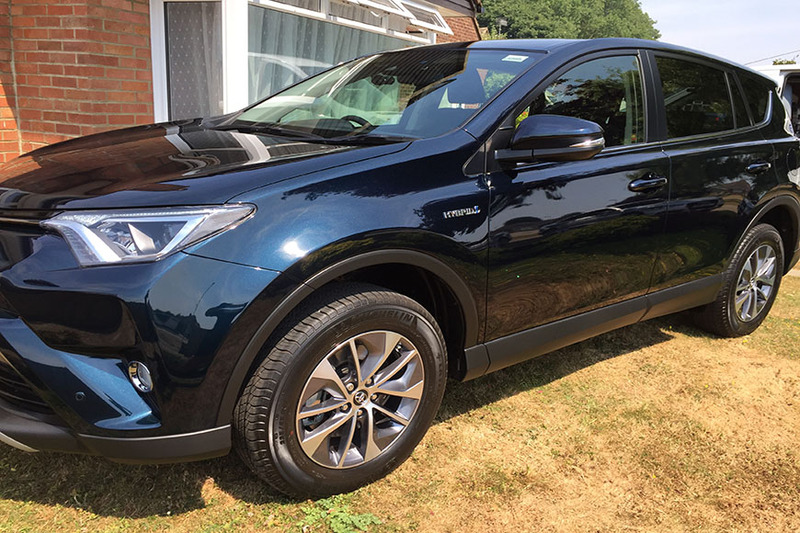 Now ready for its life on the road.